Режисер Даріо Ардженто зазначив, що рімейк його стрічки «Суспірія», виконаний Лукою Гуаданьїно, зрадив дух оригіналу. Remaking a cult classic like “Suspiria” was always going to be a risky proposition, which Guadagnino acknowledged in an interview at the Venice Film Festival. 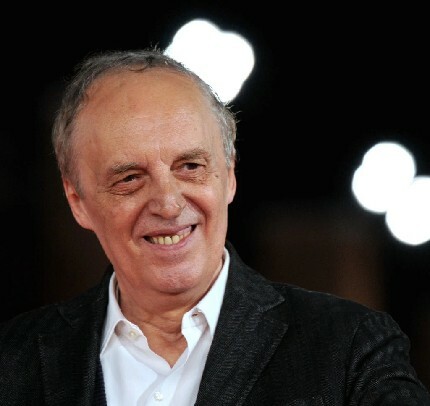 “For me, making films is a natural act, and I do what I believe I need to do, so of course it is interiorized, my knowledge of Dario’s film and my respect for it, but at the same time, it is a part of me and who I am that I pursue what I want,” he told IndieWire in September. “Suspiria” has proven to be highly divisive, garnering a 64% rating on Rotten Tomatoes and a Metascore of 64 — both considerably lower than what “Call Me by Your Name” received the year before. It has also proven less financially successful than its predecessor, earning under $6 million worldwide; “Call Me by Your Name,” which was nominated for Best Picture, made $41.9 million. Among the filmmaker’s many upcoming projects is a sequel to the acclaimed romantic drama.